The North Shore of Molokai in the Hawaiian Islands is an extreme landscape—cliffs that plunge more than 2,000 feet into the crashing sea. 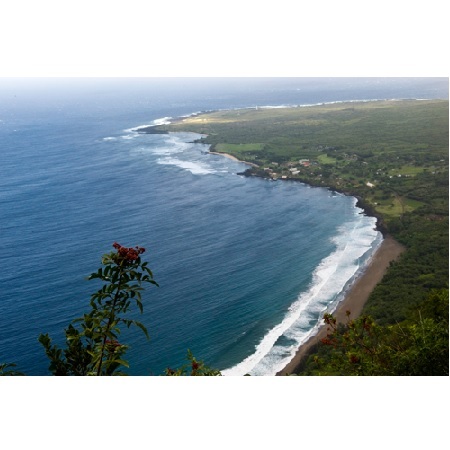 At the bottom of these cliffs, a small peninsula juts like a note thrust under a door. 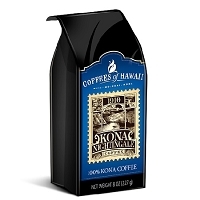 Only the most courageous of souls know this peninsula and the switchback trail that connects it with "topside" Molokai. 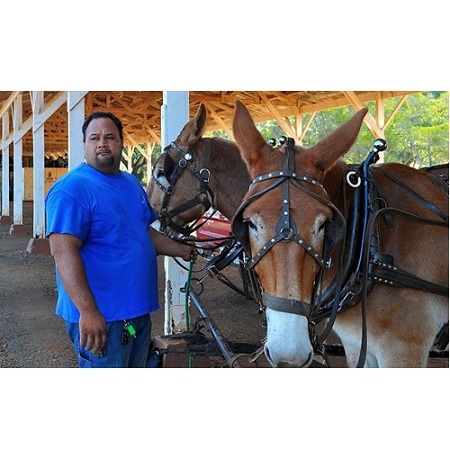 For generations now, Hawaiian muleskinners have traversed this terrain on the backs of their sharp-witted, sure-footed mules. 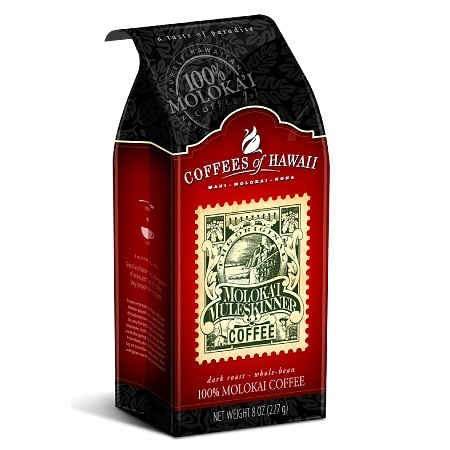 A natural-dried, dark-roasted bean that's 100% Molokai grown, our original Muleskinner coffee is named for the landscape whose essence it bears. 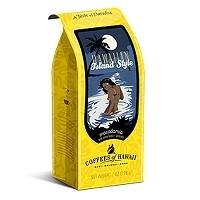 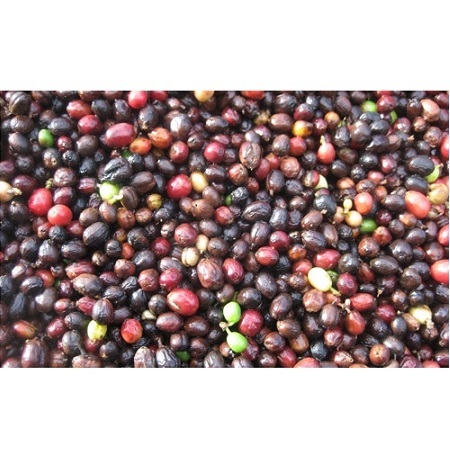 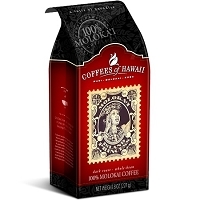 A natural-dried arabica coffee grown exclusively in the Hawaiian Islands roasted to a rich, dark finish. 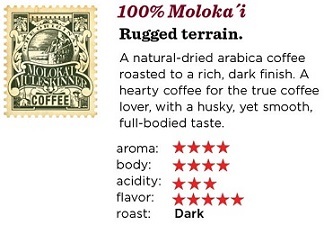 A hearty coffee for the true coffee lover, with a husky, yet smooth, full-bodied taste.